For 20 years Steve Weiss has done social justice work in Oregon as a volunteer advocate. He was born and raised in New York City and holds a BA Degree in Comparative Literature from California State University at Los Angeles. In addition to serving as board president of the Oregon Consumer League, Steve also serves as board president for Oregon State Council for Retired Citizens, Independent Living Resources, and Community Alliance of Tenants. He is also board vice-president of United Seniors of Oregon and a board member of the Oregon Alliance for Retired Americans. 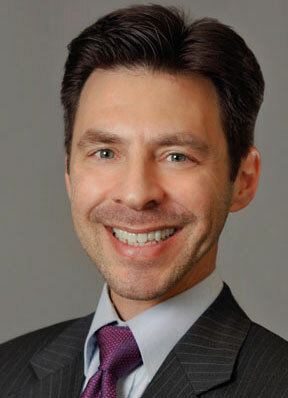 Joel Shapiro is an attorney and consumer advocate. He represents consumers as a solo law practitioner at the Law Office of Joel Shapiro as well as by engaging in legislative policy development and lobbying. Joel has worked on consumer protection issues at both the state and federal level, including serving as Chief Counsel to U.S. Senator Ron Wyden, and as Political Outreach Director for the Oregon Trial Lawyers Association. He has also worked as a legislative assistant in the Oregon Legislature and as a deputy district attorney and policy counsel for Multnomah County. In addition to consumer protection, Joel devotes considerable time to protecting victims of crime through both litigation and legislative advocacy. He is a graduate of Lewis & Clark Law School and Grinnell College. 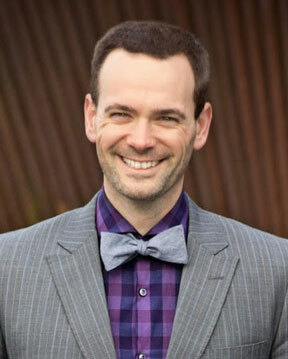 Joel joined the board of the Oregon Consumer League in 2013. Michelle Druce is a lawyer and in-house legal counsel with 25 years experience practicing law. A graduate of the University of Utah and Willamette University College of Law, she is experienced in a wide variety of financial services and focuses on consumer law issues. Michelle also serves as a Court Appointed Special Advocate (CASA) for youth in foster care. 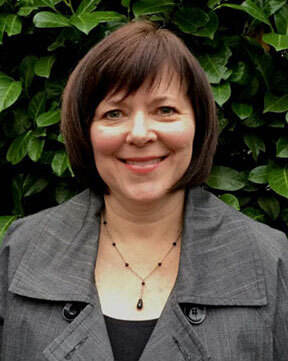 She is a committed volunteer for access to justice serving on The Lawyers’ Campaign for Equal Justice Advisory Board, Multnomah County Legal Air Board, and as a volunteer or Pro Bono attorney. Michelle also served as a Commissioner on the American Bar Association Commission on Domestic Violence. She is an active volunteer in her neighborhood association and serves as a Precinct Committee Person for House District 46. Michael Fuller is a partner at OlsenDaines and an adjunct consumer law professor at Lewis & Clark Law School. Michael chairs the Oregon Consumer League’s banking law committee. His AV Rating ® is Preeminent and his Avvo rating is a perfect 10.0 Superb. In 2015, Michael was ranked among the top 2.5% of his peers by Super Lawyers ® magazine. His boutique banking law practice, Underdog Lawyer, focuses on bankruptcy enforcement, collections, mortgages, and credit reports. 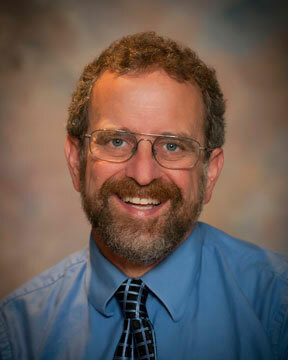 Dr. Jim Davis is a psychologist, gerontologist, educator, and advocate. He is an associate professor in the Human Sciences Department at Marylhurst University, where he coordinates the Psychology and Social Sciences Programs and teaches psychology, gerontology, and social policy. He is the Chair of the Marylhurst Faculty Innovation and Excellence Fund. 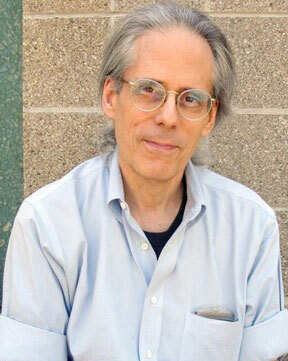 In 2013 he won the Award for Excellence in Academic Service and Teaching. He received his B.S. in Political Science, M.S. in Gerontology and Administration, and Ed.D. in Educational Psychology from the University of Oregon. Dr. Davis is a commissioner on the Governor’s Commission on Senior Services (serving his 3rd governor as a commissioner), where he is also the liaison to the Oregon Disabilities Commission. He has served on the Oregon State Insurance Advisory Committee for 25 years. He is the Chair of the National Coalition of Consumer Organizations on Aging, the advocacy arm of the National Council on Aging. He is also the long-time executive director of the Oregon State Council of Retired Citizens and United Seniors of Oregon, both of whom he has served since the 1970s. Currently on the Board of Directors for the Oregon Consumer League, Jim served as President for 5 years. He is also the Co-Chair of the Legislative Work Group on Senior and Disability Mental Health and Addictions.